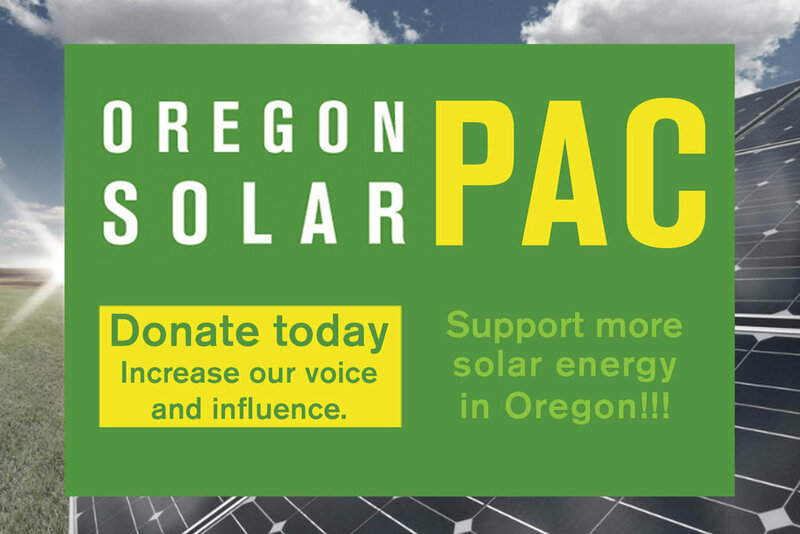 By Peter Greenberg - I am gathering suggestions from VIR participants to help the program make a little more sense to eventually present to the Oregon Public Utility Commission (PUC) all at once in a coordinated way. 1. Elect to provide all of the funds to the host in a 3rd party arrangement, similar to the bid rules, rather than part coming off the bill and part in the form of a check. The original rules had that all of the money could be in a check, though the utilities changed this. 2. Get meter readings less than 1 per month. The $10 meter fee is more than savings over a few winter months in small systems, it would make sense to read the meter once in 3 months for the winter or possible once in 4 months. • Farmers, such as those in Klamath Co. could lose their water allocation and eliminate loads. • A business could shut down and eliminate any load. It would make more sense to keep the solar running and sell the power at the existing VIR rate than to move the system. There are probably other ideas out there. Let me know what yours is. Please e-mail me or call me at nrgwise.lighting@gmail.com or (541) 905-2271. Congratulations Ryan Bradt, winner of the 2015 Nissan Leaf!